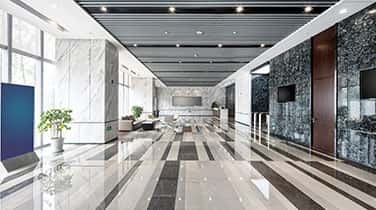 AAA Marble Care is the solution for Commercial Marble Polishing in Palm Beach when you are looking for a service provider to restore the shine of your marble surfaces. Our staff of experienced technicians is highly qualified in natural store polishing and restoration. 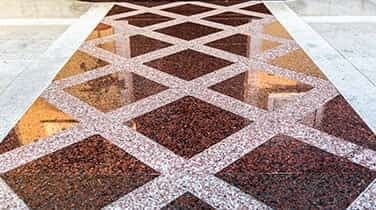 Treating your surfaces with care, we only use premium products and careful attention to detail to expertly restore the shine to your marble. Our attention to detail sets us apart from the competition. Our technicians understand that normal daily use can lead to wear patterns and other wear and tear on your stone and will examine each job to determine the best treatment. 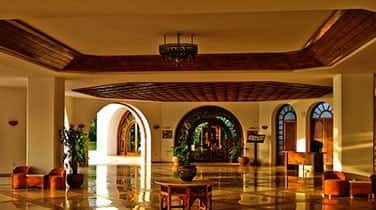 Years of service and dedication to our clients has established our reputation as one of the best when it comes to natural stone refinishing. 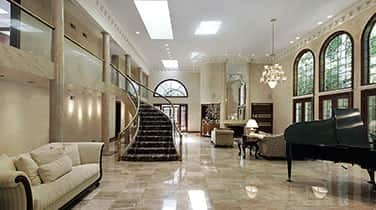 Whether your needs for Commercial Marble Polishing in Palm Beach stems from a desire to restore the luster and shine of your stone surfaces, or if you need to minimize the effects of wear and tear on your floors, AAA Marble Care is your source for quality workmanship that is free from mess. Exhibiting a professional work ethic and friendly service that extends through all interactions with our family owned and operated business, your satisfaction is guaranteed. Call today for your treatment plan!